Google's Nexus 9 tablet may be a bit long in the tooth at this point but it's still considered by many publications to be among the best Android slates available. For today only, you can pick one up with a nice discount through HTC. As part of a Valentine's Day sale, HTC is offering the 16GB Wi-Fi Nexus 9 for $239.40 (down from its launch price of $399.99 and about $60 cheaper than Amazon). The 32GB Wi-Fi model is currently going for $287.40 (originally $479 and roughly $40 less than Amazon) while the 32GB LTE variant will set you back $359.40 (originally $599 but actually about five bucks more expensive than Amazon). Those who splurge for the 32GB LTE Nexus 9 will also receive a Logitech Keys-To-Go standalone keyboard free of charge. All things considered, the 16GB model offers the steepest discount which may be because HTC is having a hard time moving a tablet with such a small amount of local storage. 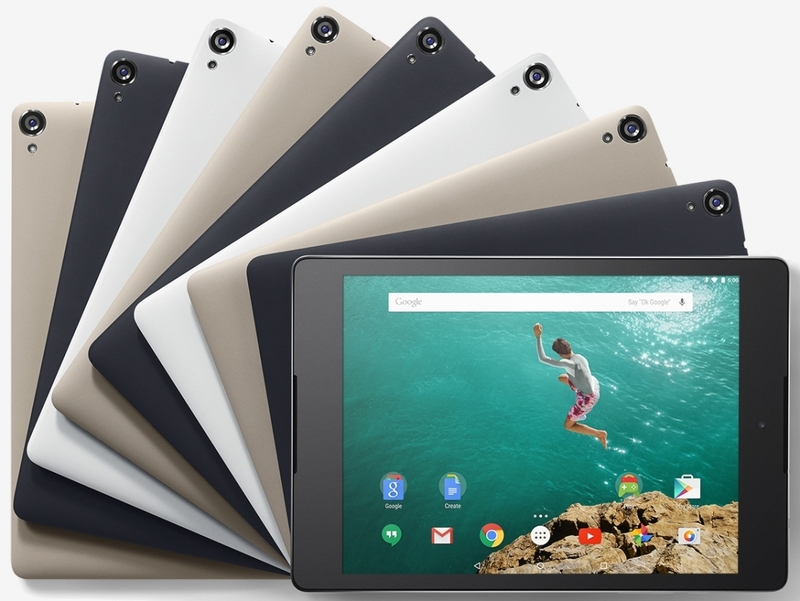 The HTC-made Nexus 9 debuted in October 2014 and went on sale a month later. Its 8.9-inch IPS display operates at a resolution of 2,048 x 1,536 and is coated in Gorilla Glass 3. Under the proverbial hood, you'll find a 64-bit dual-core Nvidia Tegra K1 SoC clocked at 2.3GHz, Kepler DX1 graphics and 2GB of RAM in addition to your choice of storage capacity. HTC says the sale runs through February 9 (today) at 11:49 p.m. PST and is only valid while supplies last.